Another beautiful Strada Home. 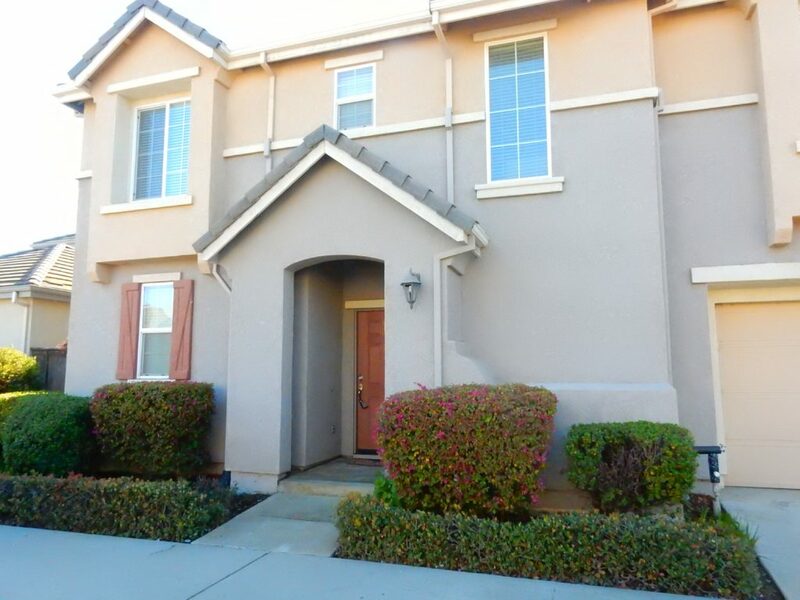 Tucked away in a quiet peaceful neighborhood located in Central Roseville. Easy access to freeways, shopping, and parks. John Laing built these homes as zero lot line homes which result in detached structures and very low maintenance. This particular home is one of the larger floor plans and has 3 bedrooms and 2.5 bathrooms. Downstairs in the upgraded kitchen with granite, stainless steel, and a fridge. Upstairs are all of the bedrooms with two full baths and a laundry room furnished with a washer and dryer. There is a small patio out back and a clean two car garage.